Video game publishers FoxNext and D3! 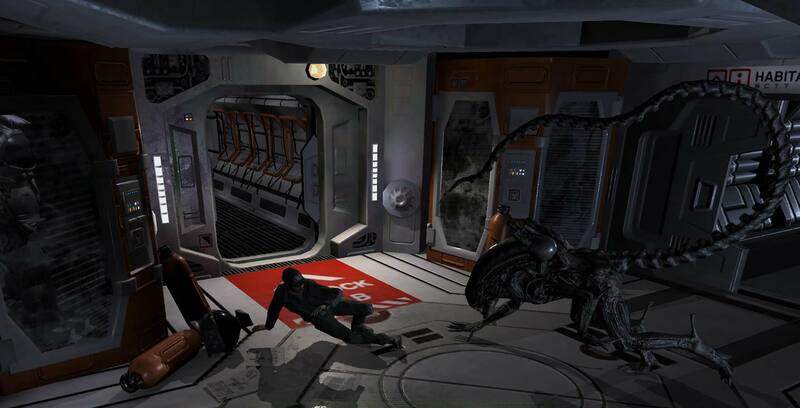 Go have launched their premium Alien: Blackout survival horror game on Android and iOS. Developed by Finnish studios Rival Games and Theory Interactive, Blackout is an indirect sequel to Sega and Creative Assembly’s hit console and PC horror title Alien: Isolation. Similar to Isolation, Blackout follows Amanda Ripley, daughter of famed Alien heroine Ellen, as she fights to survive being trapped on a ship with the terrifying Xenomorph. This time, Ellen finds herself holed up in a control room where she must help her crew avoid the Xenomorph, all while keeping herself safe as well. Blackout features a more mobile-optimized, Five Nights at Freddy’s-inspired gameplay premise, with the player needing to use security cameras and an interactive map to protect all of the crew members. Players will be able to use motion trackers and remotely close doors to keep the Xenomorph at bay while commanding the humans to move once it’s safe. Alien: Blackout is now available for $6.99 on the App Store and Google Play Store.